Produce professional certificates on or off site quickly and easily. It's packed full of time saving features to take the hassle out of printing and tracking certificates. GasCert Plus is designed exclusively for Gas Installers, enabling you to produce professional certificates on or off site quickly and easily. Input your results direct to your PC or laptop and print out certificates or email direct to your client. If the appliance is found to be unsafe, a Warning Notice will automatically be generated saving you more time. 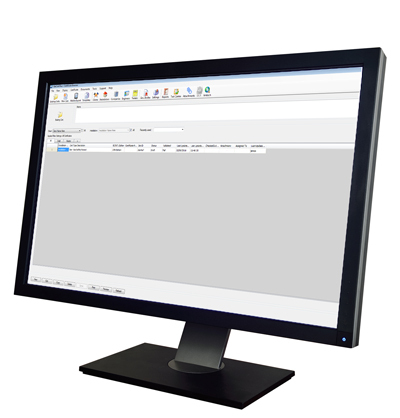 Gas certification software designed exclusively for Gas Installers. Produce professional certificates quickly and easily. For more information about GasCert, you can request a demo or view features.